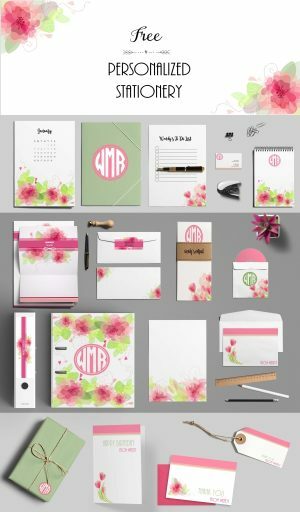 Create this custom pink stationery set online and print at home. 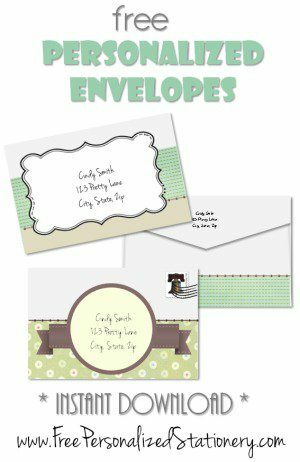 Free custom stationery set with coordinating printables. 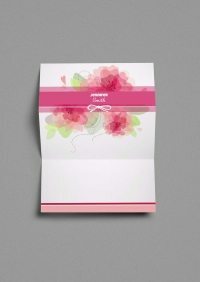 Create all printable stationery online and print at home. 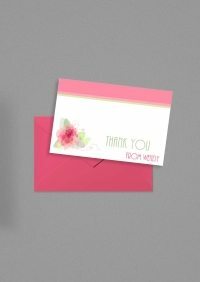 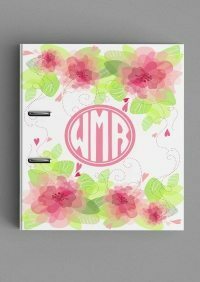 This set contains stationery, binder cover, to do list, thank you cards and more. 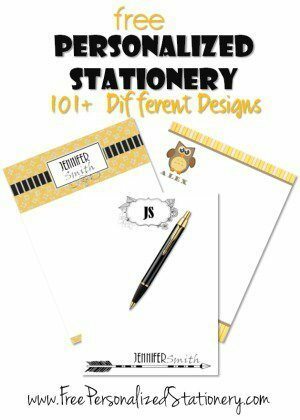 You can print all of the components on regular printing paper or cardstock. 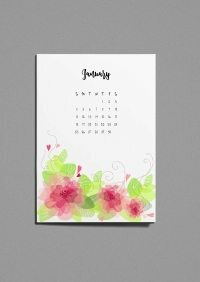 This set can make a perfect DIY gift for someone. 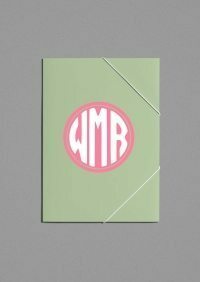 Personalize with their name and print about 20 copies of each. Put the stationery in a pretty box or folder for a professional finish. 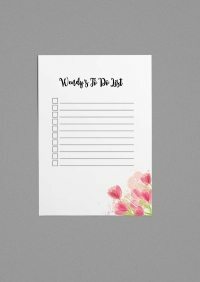 All of the printables can be personalized.